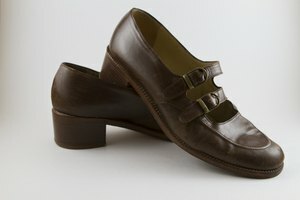 Women searching for a unique footwear option may consider wearing boy's shoes. Boy's shoes may provide a more rugged look than traditional women's shoes, can be more comfortable and may also be more economical, in some instances. 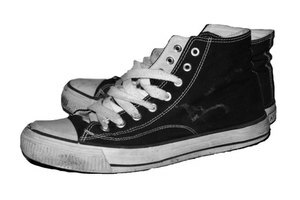 Women with large feet may find a greater selection of shoes with more opportunities for adequate fit by searching through the boy's shoe section at a shoe or department store. After a woman finds a visually appealing boy's shoe, converting it to a women's size can be done easily by following a simple math equation. 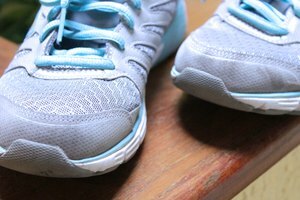 Understand children's shoe sizing. 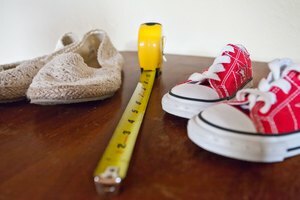 Children's shoes range from a size 0 (at birth) to 13, with boys and girls shoes in these sizes being equivalent. 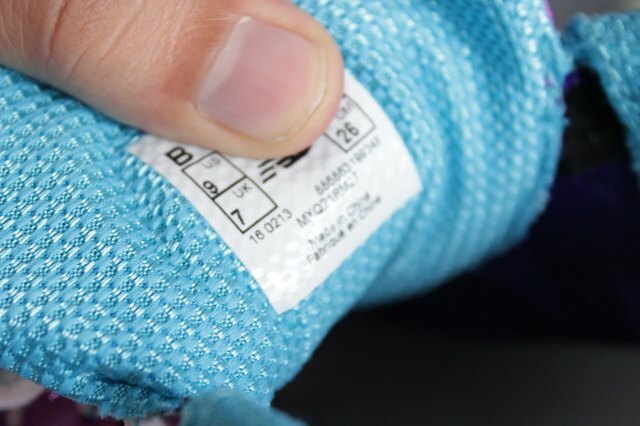 Once a boy can no longer wear a size 13, he moves into a men's size 1 shoe, and it is at this point where women's and men's shoe sizing begins to differ. 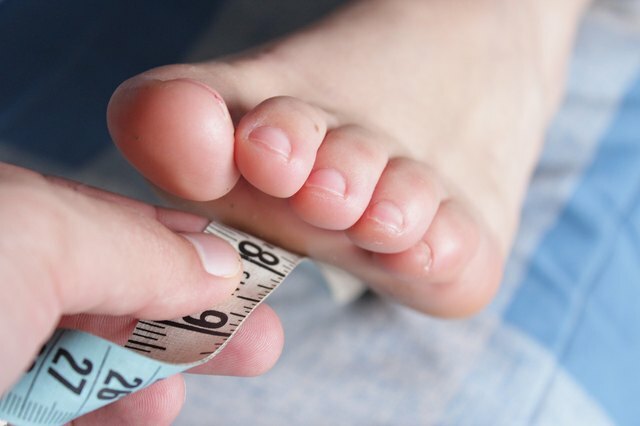 Measure the woman's foot (in inches) using a ruler, tape measure or measuring guide commonly found in a shoe store. Begin at the heel of the foot and measure to the end of the big toe. Compare the measurements to those on the corresponding shoe size chart (see link in References) or on the measuring guide in the shoe store. Subtract two from the female shoe size. This is the boy's shoe size that will fit the female whose foot was previously measured. For example, if the female foot measured 9 inches in length, she would wear a size 6 in women's shoes; six minus two equals four. The female who wears a size 6 in women's shoes would wear a size 4 in boy's shoes. 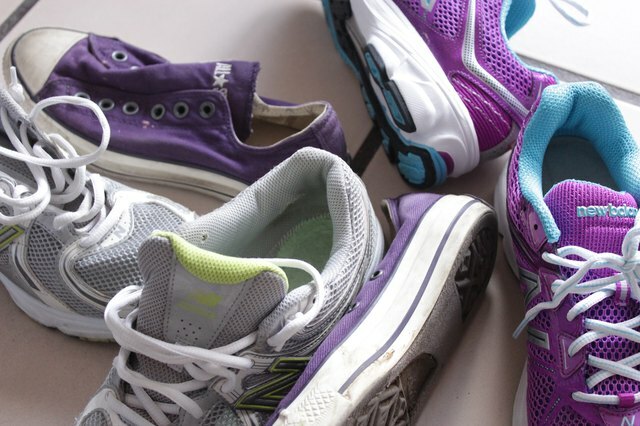 Each brand of shoe has its own unique sizing and fit. Therefore, the adjusted shoe size may vary slightly depending on the brand.